Voice V65 is announced by the company with the slogan "Your Ultimate fun Machine!" 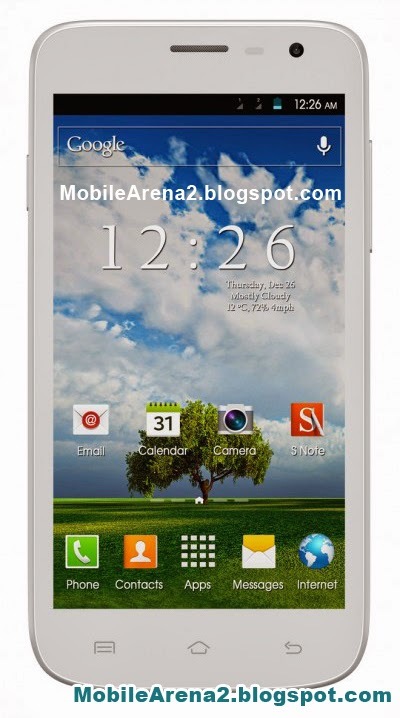 .It is an A-Class phone by VoiceTel . 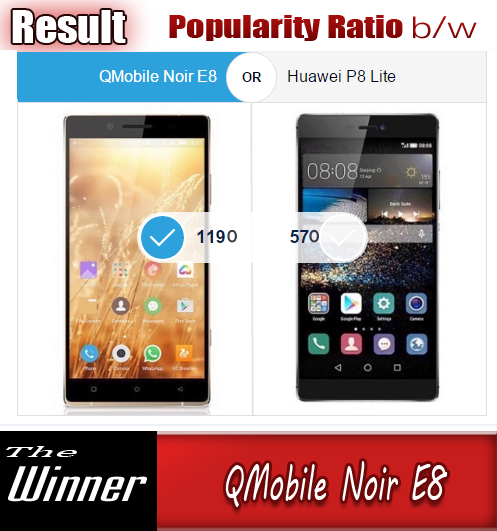 It has a decent body and performance.Its bright screen with 4.5 inches display, Voice Xtreme V65 spectacles true colours with wide viewing angle support. It offers comfortable view, even in bright sunlight. 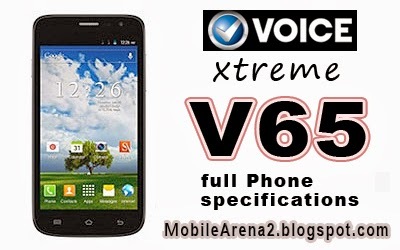 Voice's Xtreme V65 is equipped with two cameras, an 8.0 MP rear and 2.0MP front Cam for video Chat. 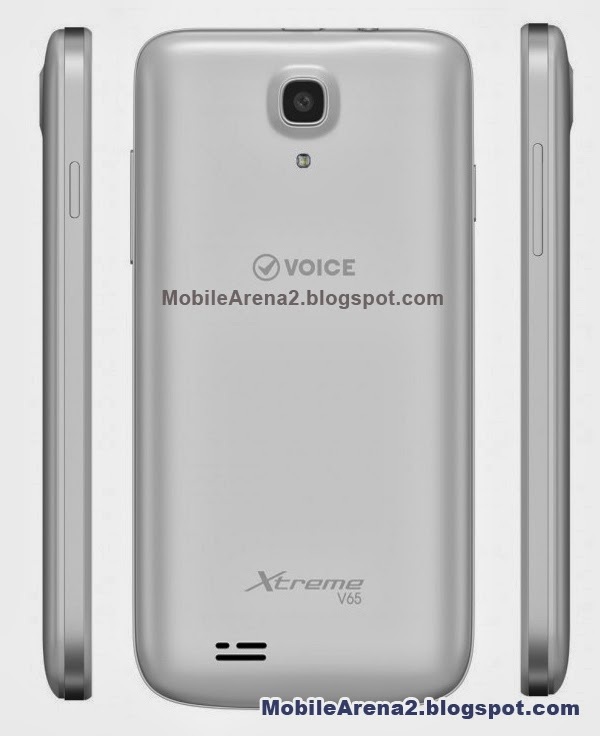 Xtreme's V65 is powered by a 1800mAh lithium-polymer battery for longer backups. Android 4.2 on your Voice V65 opens the door to hundreds and thousands of applications. For fast and smoother performance, Voice Xtreme V65's processor with four cores is operating at 1.2 GHz. With 1 gigabyte of RAM and 4GB of flash memory, Multitasking is guaranteed on Voice V65.